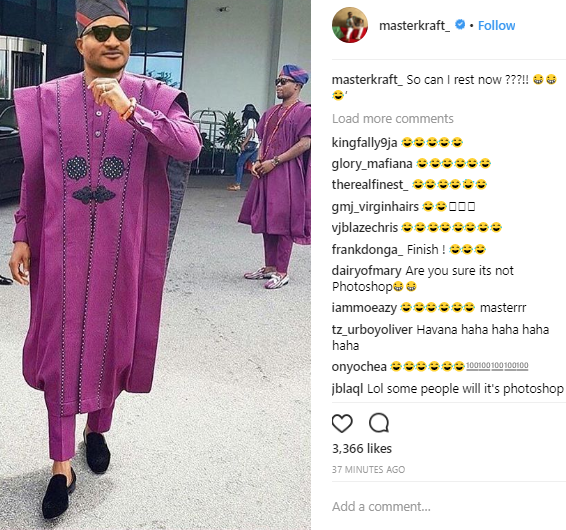 Nigerian Producer, Masterkraft who has been the talk of the town following his incomplete dressing to Banky W and Adesua Etomi’s wedding appeared to have amended his wrong with the help of photoshop. 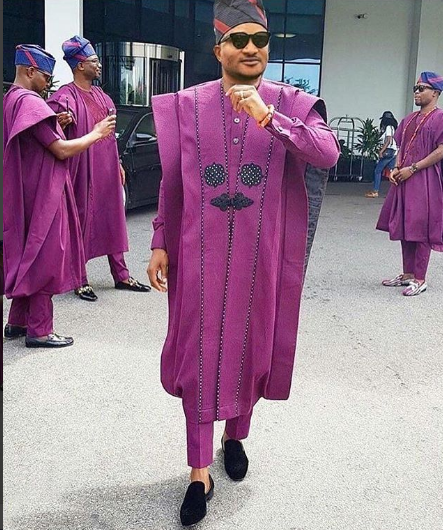 So can I rest now??? ?